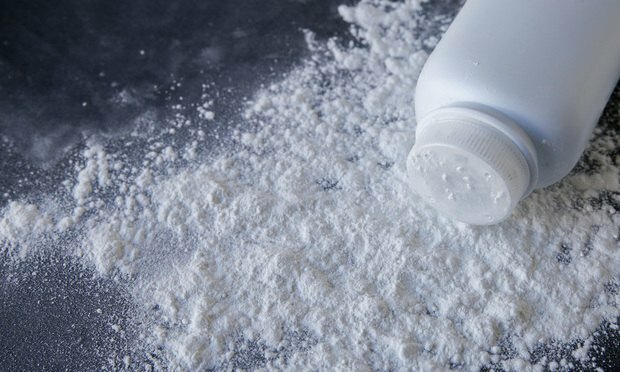 The trial against Johnson & Johnson claims an attorney’s lifetime use of its baby powder caused her to get one of the deadliest forms of cancer. Bertila Boyd-Bostic was looking forward to starting a family once she and her husband, Antoine Bostic, both graduates of Mercer University School of Law in Georgia, had built their own law firm, Bostic & Boyd, in Columbia, South Carolina. But in 2016, she was diagnosed with mesothelioma and, on Oct. 29, died at age 30. Judge Luis Felipe Restrepo of the U.S. Court of Appeals for the Third Circuit on Wednesday ruled that oral argument on Petróleos de Venezuela S.A. appeal in the case would proceed normally. Six questions for Timothy G. Nelson, an arbitration and litigation partner at Skadden, Arps, Slate, Meagher & Flom who represents clients in international disputes. Nelson discusses developing space law as companies and nations plan for a return to the moon, this time with hopes of settlement and mining.